Hello readers! Happy Republic Day. India was like a newborn baby after 100 years of brutal rule by Britishers. In the 7 decades, India has grown not just bigger in population but politically, technically, economically and socially stronger. So, It’s time to celebrate and honor our nation and our sovereignty. The changes of these 7 decades are not only reflected in numbers. We have seen profound shifts in politics and policy, in diplomacy and digitization, in arts and sports. As far I’ve heard from my grandparents, It was a very difficult time to live in. Many of the things that we take for granted now were luxuries back then. I feel lucky though but at the same time I wonder how they survived without the internet, smartphones, traveling, and a lot more, that I can’t even imagine. It is so easy for us that we can now do most of the transaction with one click. Earlier, people like my great grandparents and grandparents have to stand in long queues in front of banks. Moreover, everything was used to be done with paper and pen, which not only led to the wastage of resources but the time also. Gradually, the need for computerization was felt in the 1980s. It gained pace in 1991 with an opening of the economy. Otherwise, I do not think it could have been possible. The computerization did not solve the problem of long queues either. 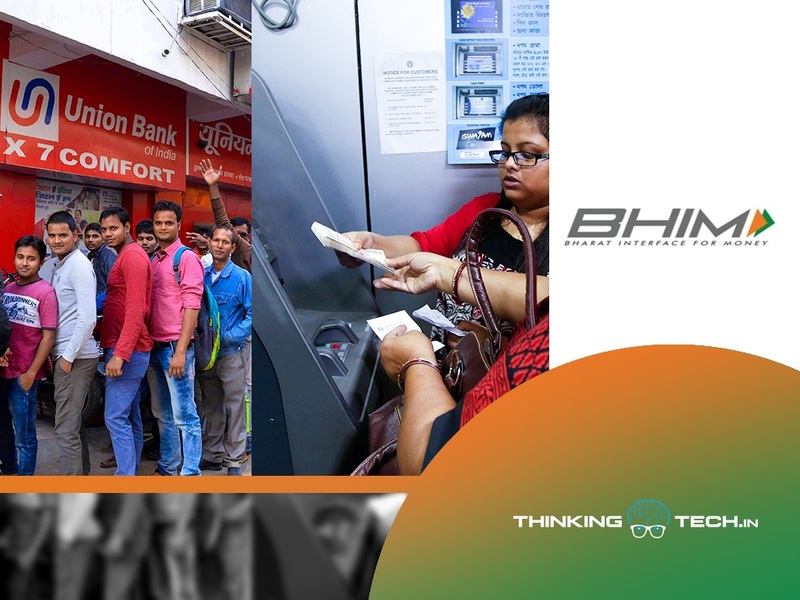 For this, ATM was introduced which helped to an extent, till the time there was sufficient cash in it. Within no time, internet banking and mobile banking emerged as a blessing. The best part is, the growth is not just restricted to metropolitan cities. However, there is a room for improvement. Technology has not only made its presence felt in the banking sector but also the communication, IT, defense, transportation and many more. We should be grateful to all the great personalities behind this evolution. Just like our Country has emerged as a bigger consumer of technology products and services, in the same way, I hope, it will emerge as an innovator of modern technology. Once again Happy Republic Day. Jai Hind! #StayUpdated With the Tech News India | Latest Technology Updates and follow us on Facebook, Twitter, Instagram, and YouTube. Previous articleVivo Unveils Apex 2019: Is Holeless Premium Design A New Smartphone Trend? Next articleWhy Is Zuckerberg Planning To Integrate Facebook With Whatsapp, Instagram?